Reduce Plastic Bags, Keep Our Borneo Beaches Clean! 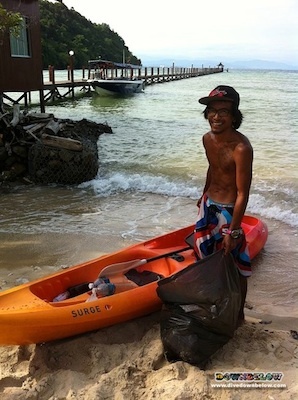 Home/Conservation/Reduce Plastic Bags, Keep Our Borneo Beaches Clean! Our trainee Timmy with the day’s rubbish collected from the beach. Great job Timmy! One thing Downbelow trainees learn very quickly is the environmental challenges we all face on a daily basis from marine debris! 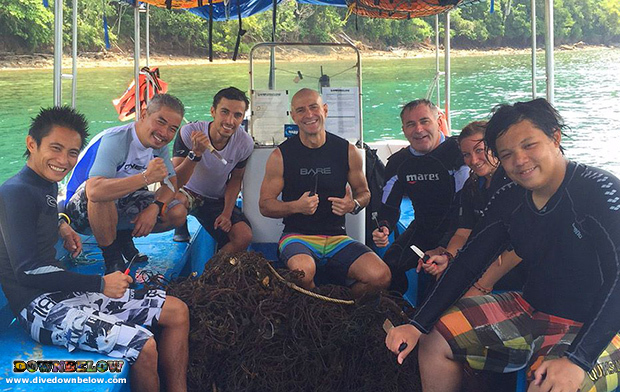 The Downbelow team clean the beaches & bay around our dive centre daily (sometimes several times daily) supporting Sabah Parks staff in their efforts to keep Tunku Abdul Rahman Park clean. Please do your part by not bringing any plastic waste to the islands & reducing the plastic bags you take when shopping in our city. 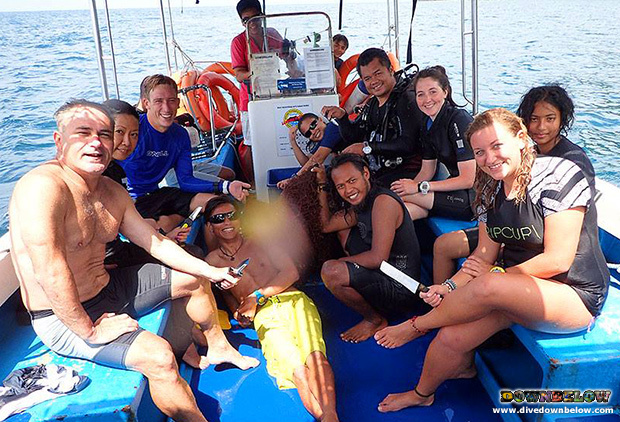 By Joanne Swann|2013-08-13T11:31:21+08:00August 13th, 2013|Conservation|Comments Off on Reduce Plastic Bags, Keep Our Borneo Beaches Clean!